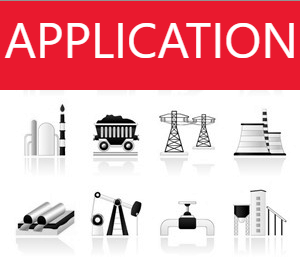 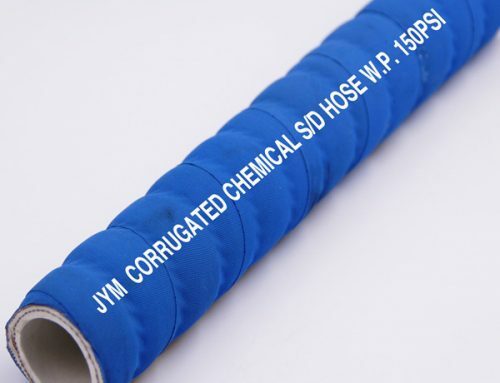 Application: Softwall hose designed with ultra-high molecular weight polyethylene tube, excellent in handing a wide range of chemicals, petroleum products and oils. 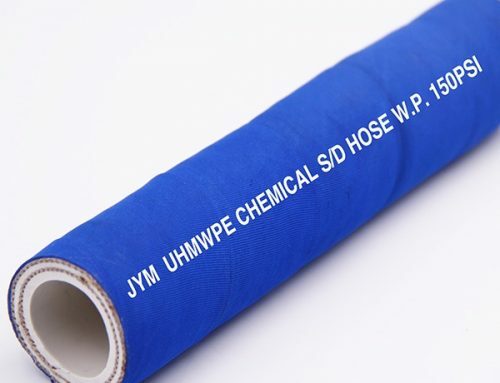 UHMWPE flexible chemical rubber hose has the advantages of small outer diameter tolerance, good oil resistance and heat resistance, light weight, soft, long durability and so on. 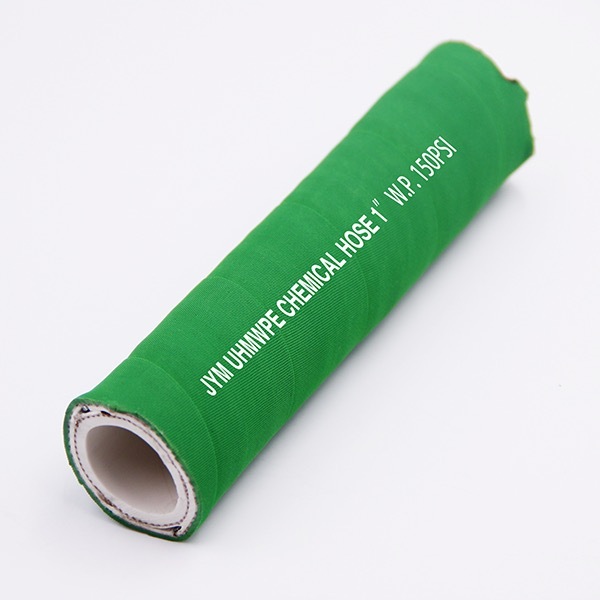 Used for transferring chemicals, medicine and food handling materials such as milk, fruit etc. 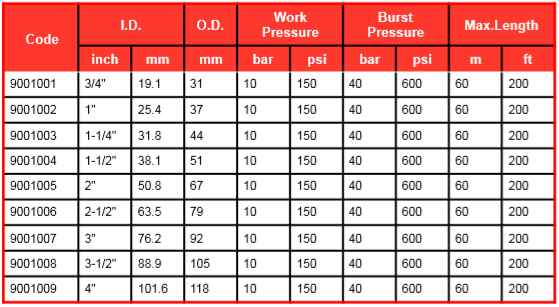 The color, sizes, thickness, pressure and length all can be customized.